Ensure Australian standards are met by earning your Certificate IV in Meat Processing (Quality Assurance) from one of our RTO partners. 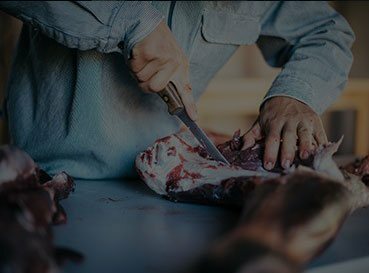 The Certificate IV in Meat Processing (Quality Assurance) recognises the skills, knowledge and work activities that are undertaken by the quality assurance officers within meat processing enterprises. At the time of publication, no known certification, licensing or legislative requirements are known to apply to this course.